All salads served with fresh bread. All steaks are lightly seasoned, brushed with butter and parsley and expertly prepared. Served with seasonable vegetable, choice of one side and house salad or soup. Served with house salad, rice pilaf and our garlic roasted carrots with cranberry balsamic glaze. 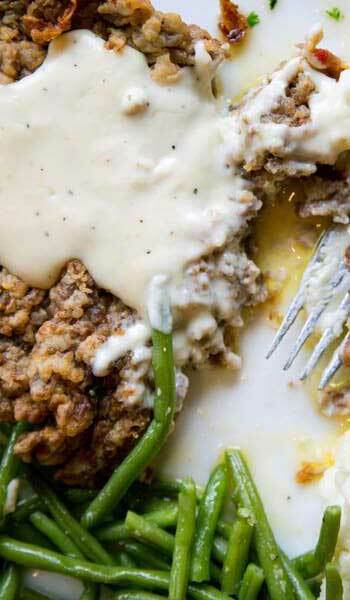 Served with house salad or soup (except Baked Mac & Cheese). 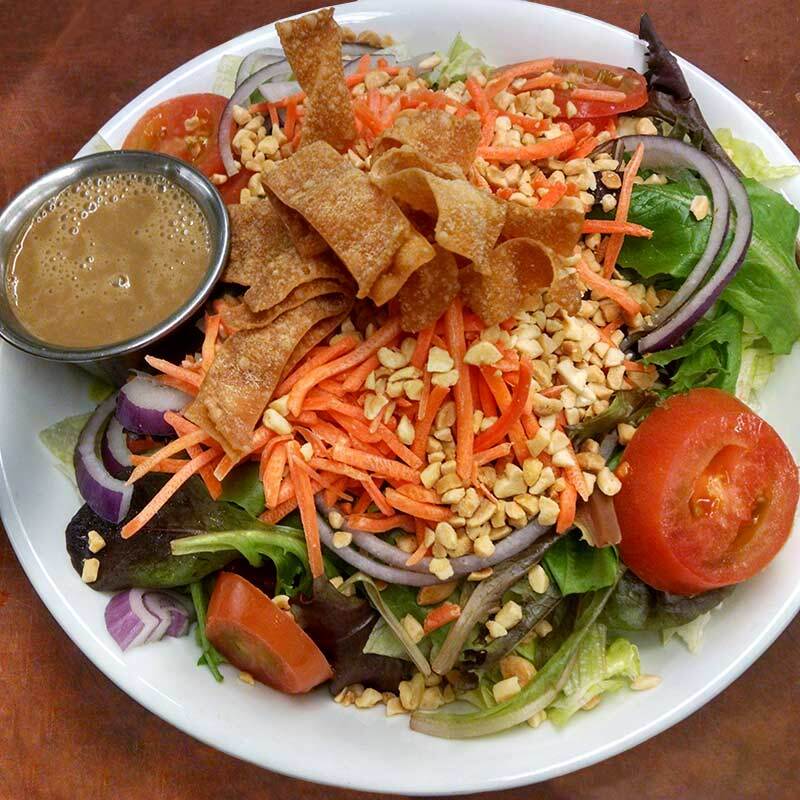 Served with our garlic roasted carrots with cranberry balsamic glaze and house salad or soup. Sandwiches served with homemade chips, house fries or sweet potato fries. 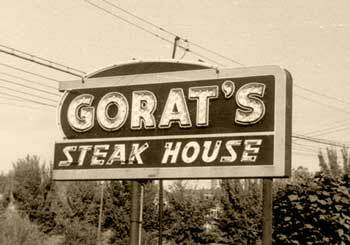 Gorat’s has catered to generations of Omaha families and visitors alike, proudly serving quality steaks, Italian specialties and other local favorites. Items marked with an * are or can be prepared gluten free. While available until 5 pm. Subject to change. Sandwiches served with potato chips, sweet potato fries or french fries.